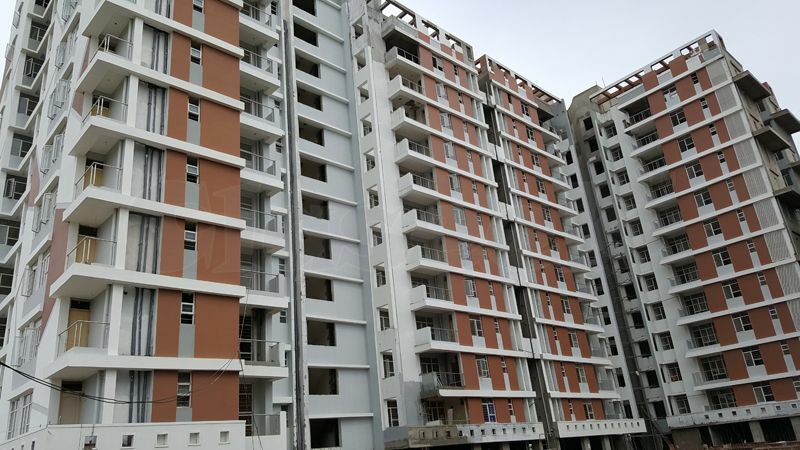 2 BHK 1180 Sq FT @ 47 Lacs All inclusive. 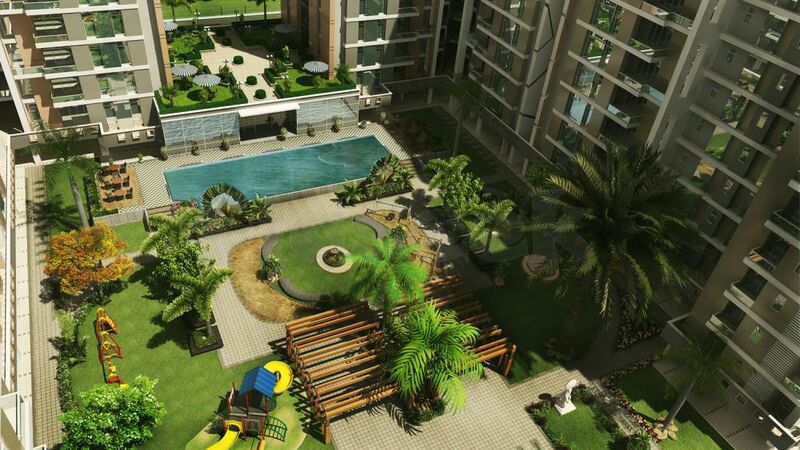 RG Euphoria is one such residential that takes care of everything that you can desire from your dream home. From international styling, to modern amenities, to spotlight location. 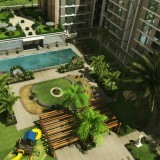 Come to RG Euphoria, a safe and affordable haven of luxury that provides you convenient connectivity with the world.